Dr. David G. Watterson, Jr. LEADERSHIP ASSESSMENT AND DEVELOPMENT WITH A GREATER RETURN. As you weigh the ups and downs of future capital improvements, consider what any industry leader is likely to remind you. It's the evaluation of your leaders and developing their talent that makes the greatest impact on your bottom line. Virtually all ROI small or large can be attributed to your leaders... at all levels. This 360° Leadership Development Questionnaire is a multi-rater feedback tool. The purpose of using this process is to obtain performance information on an individual from those with whom he/she had significant contact or influence. Like other 360° Leadership Development Questionnaires, boss, peer, and subordinate ratings are compared to how an employee sees him/herself. The Management Development Report summarizes how you view yourself in comparison to other successful managers and supervisors. The benefit this report provides is increased self-awareness. Research and practical experience in both large and small organizations indicates that the more we know about ourselves the more it helps us to be productive, successful and fulfilled. WAI has formed an alliance with ERC, another Northeast Ohio company. 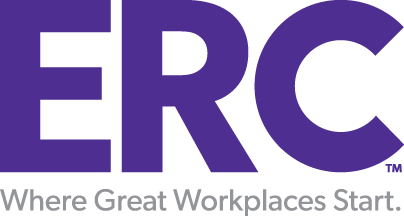 ERC helps organizations create great workplaces by providing HR resources, training, and consulting services. 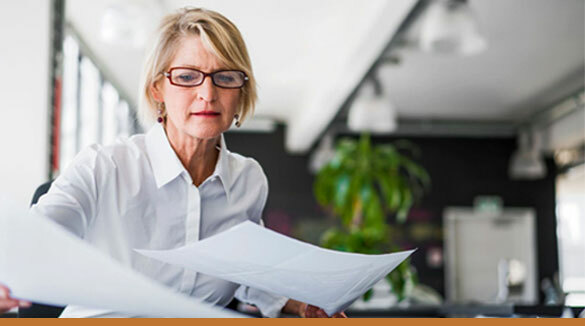 ERC offers HR content and tools, compensation & benefit benchmarking data, experienced HR Advisors, and access to an exclusive partner network. ERC Training provides customized learning and development solutions that enhance the skills of managers, supervisors, leaders and the general workforce. ERC Consulting & Coaching Services helps organizations attract and retain talent with a specialty in compensation & benefits consulting. Contact Us for more information on how this alliance can help your organization. Self-awareness is important to success in anything that we do. This means being able to identify what are our resources upon which we can depend to be successful and what to watch out for where we are not as strong.